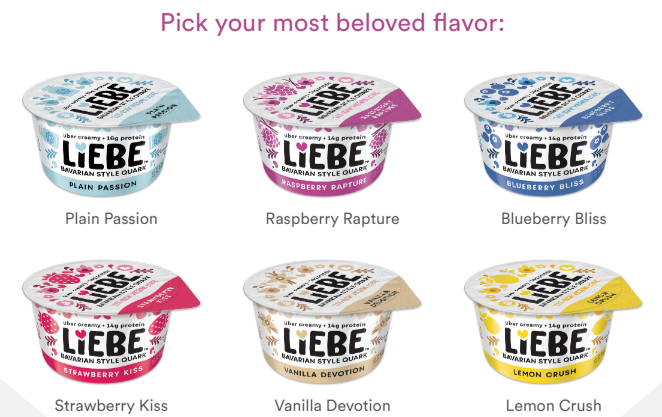 Request this Liebe Quark Yogurt-like Snack for a limited time only if you are one of the first 5,000 to sign up to get a free full-size coupon! Just follow the instructions below to request this freebie. CT, MA, ME, NH, NY, NJ, RI and VT only. Hit “Get My Free Liebe” and wait for your freebie request to process then redeem at a store near you.